Simple things save lives! Invenio Training is a Buckinghamshire based company providing fun and professional training courses throughout the Thames Valley area. Our courses include First Aid at Work, Pediatric First Aid, Health and Safety and other more specialist opportunities for home or work. Please view our website for more information and do not hesitate to contact us with any questions. 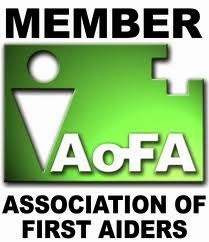 First Aid at Work training completed at MK Stadium, home of MK Dons. Always a pleasure working with a motivated team and amazing facilities for scenarios. 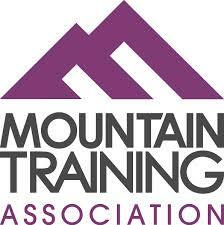 We've also completed training at BCA college for staff and outdoor education students. New clients include South Bucks hospice providing a suite of training for volunteers and staff. Back to primary care tomorrow, with pre-hospital shifts at the weekend keeping skills current. Looking forward to next week, with some CPD in London on a minor injury course. Recently competed COPD and vaccination training. Everyday is a schools day. Website produced by Invenio Training (TM) est 2013. Awesome Inc. theme. Powered by Blogger.